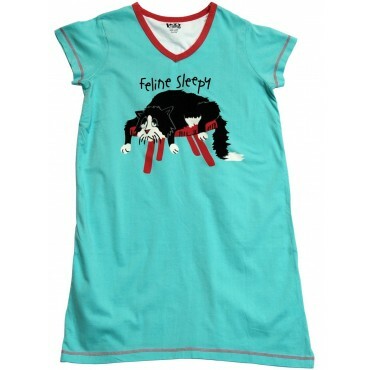 You'll absolutely love this 100% Cotton Feline Sleepy V-neck nightshirt.Whether you wear it to simply sleep in or to just lounge around, you can count on looking unique! 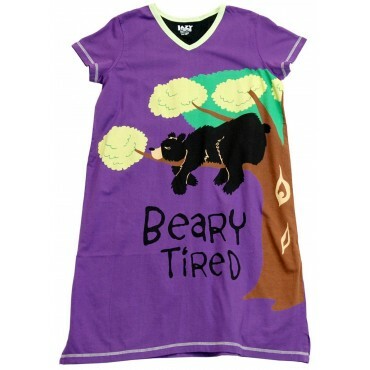 You'll absolutely love this Bearly Tired V-neck nightshirt.Whether you wear it to simply sleep in or to just lounge around, you can count on looking unique! 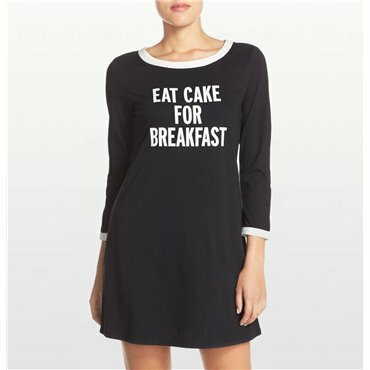 You'll absolutely love this Don't Do Morning's nightshirt.Whether you wear it to simply sleep in or to just lounge around, you can count on looking unique! 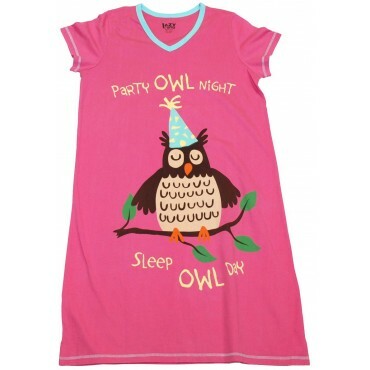 You'll absolutely love this Pink Bear Hug nightshirt.Whether you wear it to simply sleep in or to just lounge around, you can count on looking unique! 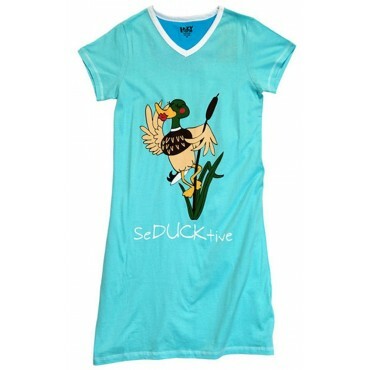 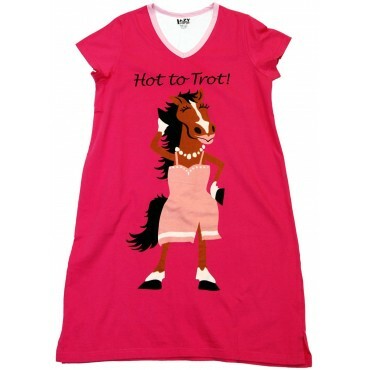 You'll absolutely love this Hot to Trott V-neck nightshirt.Whether you wear it to simply sleep in or to just lounge around, you can count on looking unique! 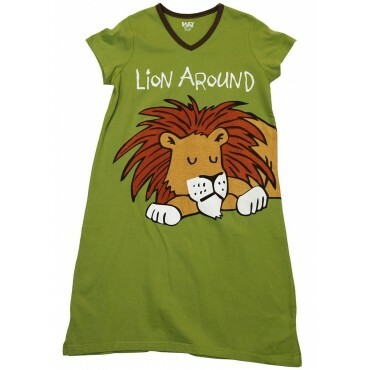 You'll absolutely love this Lion Around V-neck nightshirt.Whether you wear it to simply sleep in or to just lounge around, you can count on looking unique! 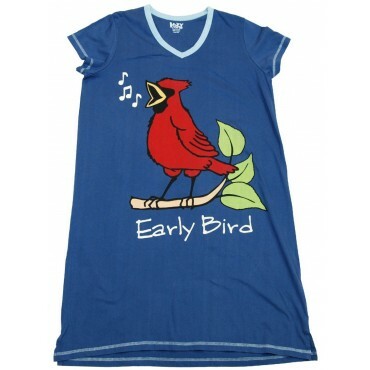 You'll absolutely love this Rock Me to Sleep V-neck nightshirt.Whether you wear it to simply sleep in or to just lounge around, you can count on looking unique!